Pushy investors typically demand big changes. But ValueAct just wants the $180 bln lender’s CEO Mike Corbat to boost his buyback and returns targets a bit. If watchdogs, rates and the economy cooperate that should happen anyway. Banks like Citi no longer cry out for intervention. 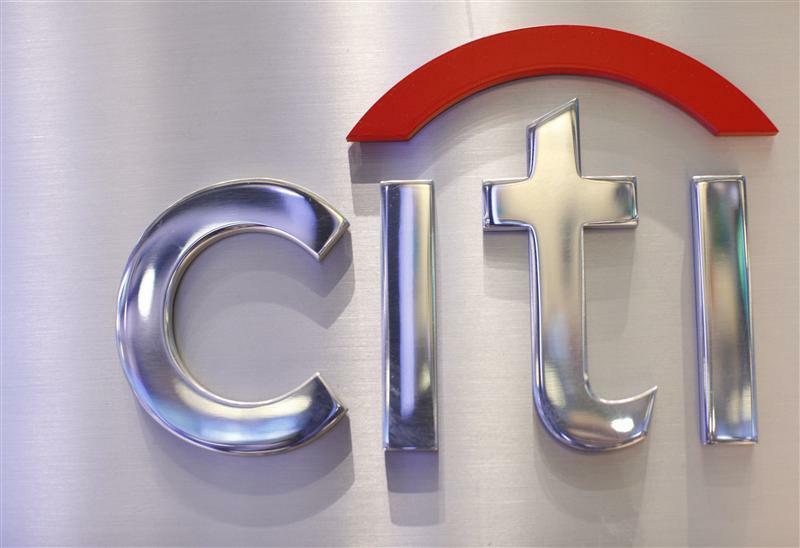 A Citi sign is seen at the Citigroup stall on the floor of the New York Stock Exchange, October 16, 2012. ValueAct Capital Partners has bought $1.2 billion-worth of Citigroup stock, the activist fund founded and run by Jeffrey Ubben disclosed in a letter to its investors seen by Reuters on May 7. The fund made the investment over the past four to five months. ValueAct reckons Citi could return $50 billion in capital to shareholders over the next two years, $10 billion more than bank executives outlined last year. It also thinks the bank’s return on tangible common equity could hit 15 percent by 2020, compared with the 13 percent target set by management.